At Henry Stewart’s Creative Operations London event in 2018, Justin Bairamian, Director of BBC Creative, told his story regarding the difficulties he faced with maximizing the performance of his newly formed in-house creative team. 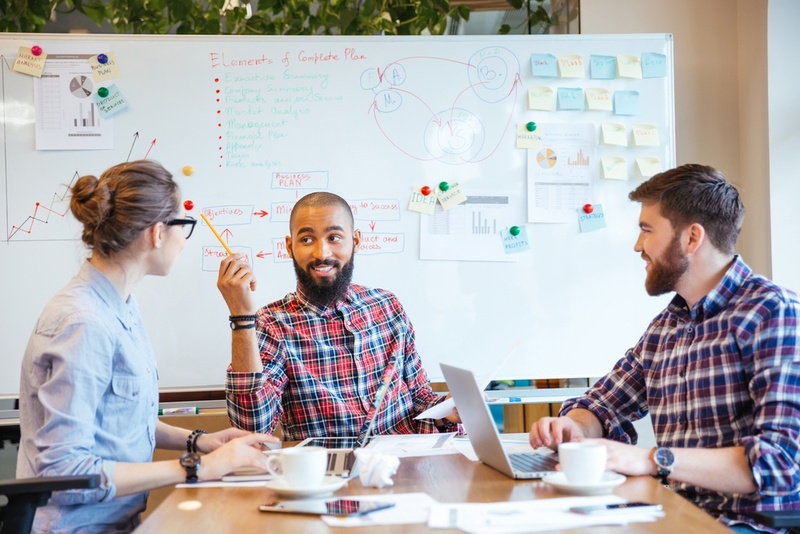 He felt that he had to hire an external perspective to optimize his team’s project management processes as his team “worked too hard and too long” for the level of work that they were producing. The three core objectives of their consultant's brief were to create a new process that “delivers on time, delivers on budget and delivers on brief”. How Can Agencies Thrive in a Shifting Industry? The number of in-house agencies continues to grow. According to IHAF, 64% of companies have in-house agencies today, which is a 52% increase since 2008. This industry trend could lead us to question whether the status of the independent marketing agency is fading. One slightly absurd thing with marketing is that by the time winter comes around, our marketing friends have been working on their Christmas campaigns for months, and are now probably sick of finding original ways of incorporating sleigh-bells, Santa and snowflakes into their winter campaigns. For our marketeers, by the time Christmas Day is finally here, it’s like looking at the turkey sandwiches on Boxing Day. However, planning ahead is paramount to a campaign's success, and some (like British retailer M&S last year), actually start their Christmas campaign more than a year (15 months) before. There’s a reason the old adage “time is money” has stuck around. Now more than ever, we’re expected to do more with our time when we’re working. It seems like everything needs to be done yesterday and we’re more time poor than ever with an ever growing to-do list. To deal with this, workers are turning to project management tools to help them be more organised, efficient and effective at their jobs. A Creative Operations Manager is responsible for streamlining the creative production process. They need to bring structure and metrics to the creative process in order to help drive efficiency, ensure compliance and save costs. 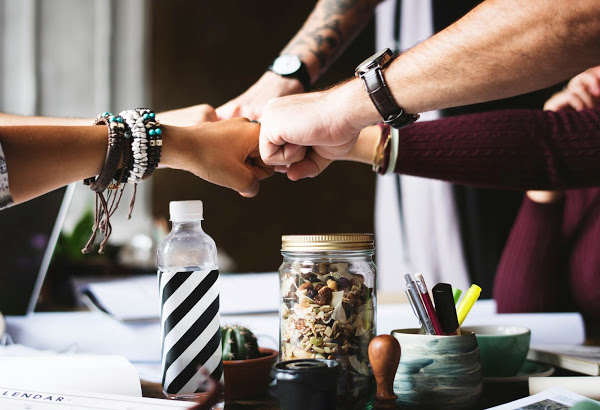 There are five key questions that every Creative Operations Manager should be asking if they want to ensure creative projects run smoothly. Creative Operations Report 2018 – The results are in! 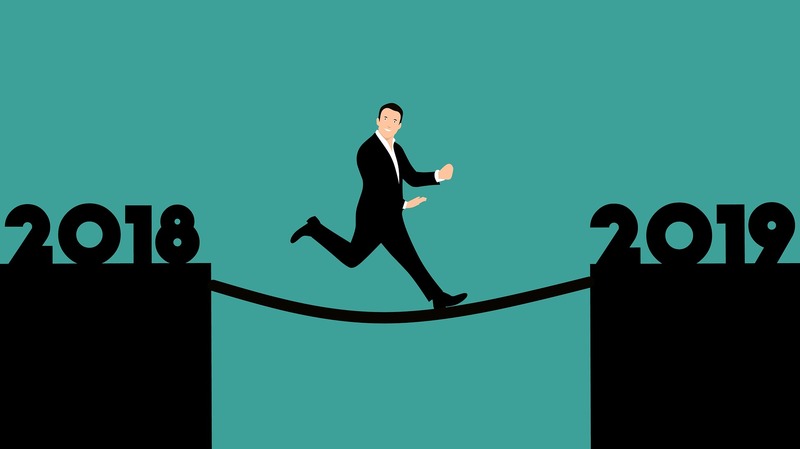 What is the state of Creative Operations in 2018? 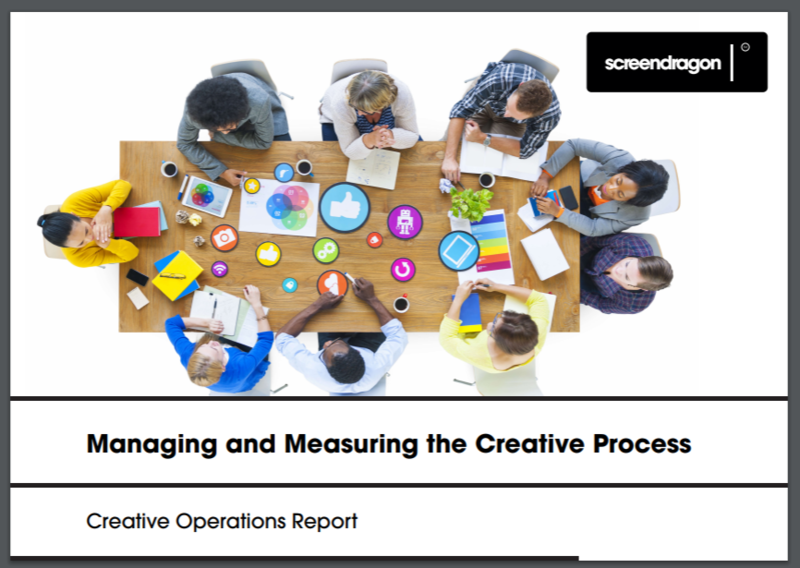 Recently, Screendragon, a leading project, resource and workflow management solution, conducted a survey with creative leaders across the globe to find out how they were managing and measuring their creative process. The results offered an interesting insight into the current state of Creative Operations in 2018 – the challenges faced, the tools and tactics used, and the metrics measured. Screendragon is delighted yet again to be attending a Henry Stewart DAM event, this time for DAM Europe 2018 . Screendragon is a strong supporter of Henry Stewart events, having recently sponsored Creative Operations New York in May and Creative Operations London in March. 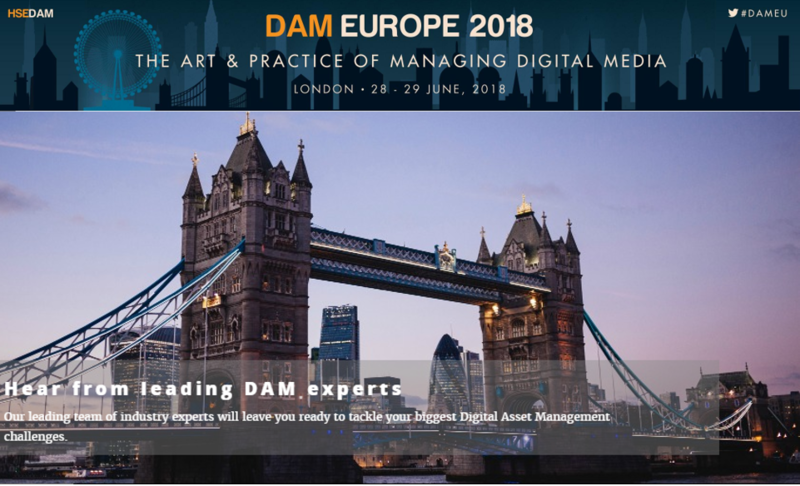 As well as attending DAM Europe in London this coming Thursday, June 28, we are delighted to announce that we are extending our relationship and will be sponsoring both DAM Chicago in September and presenting at Creative Operations San Diego in November. So stay tuned for more details from us on these events. 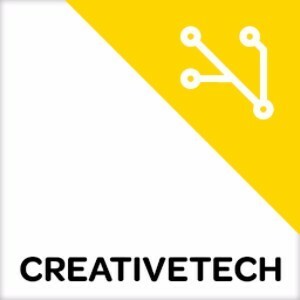 Screendragon is delighted to be recognized as one of the top creative tech start-up companies in the UK. The accolade comes from Tech London Advocates – a coalition of over 4000 experts from the tech sector and broader community who have committed to championing London’s potential as a world-class hub for tech and digital businesses. The group consists of technology entrepreneurs, established digital giants, journalists, government figures and vital suppliers to the industry.